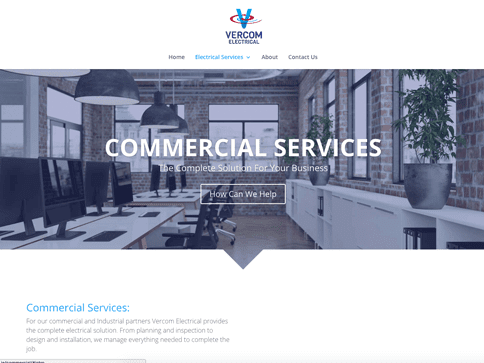 Vercom Electrical is one of Ireland’s fastest growing electrical contractors. They provide an efficient and reliable installation service, maintenance and 24-hour service. As their clients are the focal point of the company, they needed a beautiful and user-friendly website. 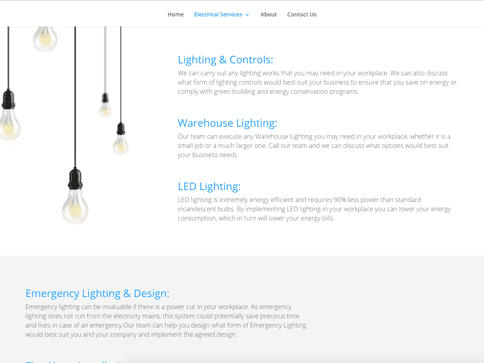 We created a responsive website that works seamlessly across desktop, tablet, and mobile to showcase the different electrical services they provide for their clients.